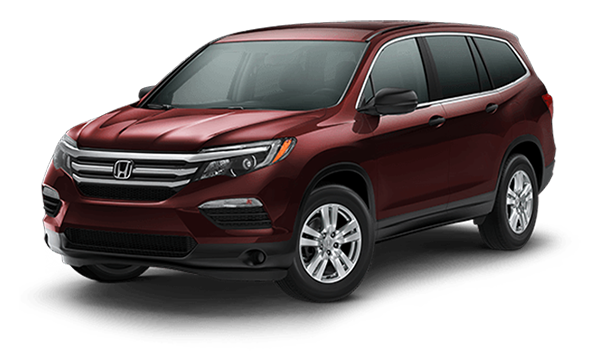 Compare the Volkswagen Atlas vs. Honda Pilot in terms of performance and interior specs to find out which one fits your lifestyle in Astoria or Flushing. 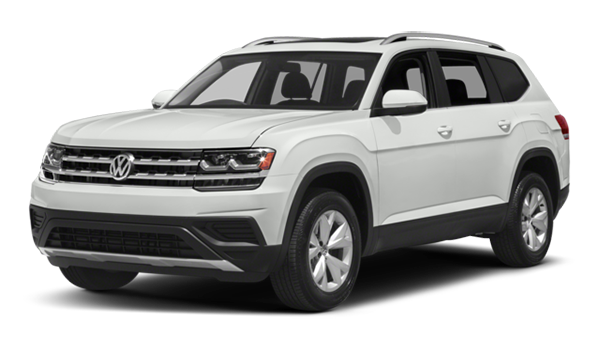 Whether you want to buy or lease, you’ll be able to find your ideal Volkswagen Atlas for sale at Long Island City Volkswagen. See why auto experts gave the 2019 Atlas reviews such high praise. The 2018 Volkswagen Atlas and 2019 Honda Pilot are available with features like tri-zone automatic climate control and 2nd-row captain’s chairs. However, the Atlas has more room in the back, and the available Fender® Premium Audio System. 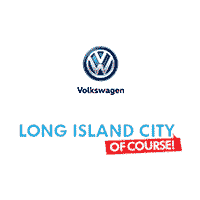 If you want to expand your search, compare our other Volkswagen SUVs for sale, the Volkswagen Tiguan, or find a quality Volkswagen SUV used at Long Island City Volkswagen.